Facebook lit up recently with hundreds of passionate comments from Iowa homeschoolers. 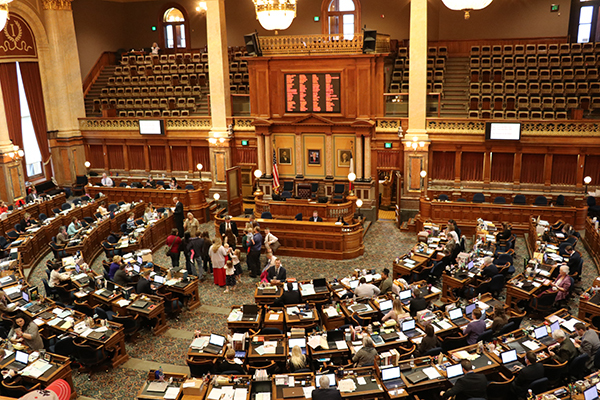 It was an announcement by State Representative Art Staed that he is drafting a bill requiring Iowa’s public schools to conduct “health and wellness” checks on homeschooling students living in their districts. In light of the recent deaths of children in Iowa, whose bodies were discovered abused and malnourished, I’ve drafted a bill providing oversight of children who are not registered and attending a public or certified private school. I support homeschooling as an option parents may choose for their children; every single homeschooling parent I’ve met has their kids’ best interests at heart. But all of Iowa’s children absolutely deserve an opportunity for a “health and wellness” check to help prevent abuse or neglect. My bill requires the parent or guardian to submit a report annually to the school district of residence. Children will also receive visits by the school district. Yes, there will be a cost associated with designating a staff member for these visits, and to ensure that Iowa’s children are safe and receiving an education. But don’t you agree that Iowa’s children deserve no less? I hope you will support my “Student Safety” bill, and ask your legislators to support it. HF 100 & HF 272, bills mandating home visits for homeschooling families, have been filed. Mandatory home visit bills are a reaction to the tragic deaths of two Iowa teenaged girls who were adopted out of the foster care system while attending public schools. Both were living with families that had been under investigative oversight from the Department of Human Services. Because neither were attending an accredited school at the time their distressing deaths occurred, some, including Rep. Staed, have called for increased regulation of Iowa homeschooling families. After legislation was enacted in 2013, homeschooling options became available for parents who did not desire public school services. Since that time, parents have been able to exercise educational choice in Iowa. Those who want public school activities, programs, classes, and services can file paperwork and meet additional requirements. Those who want to take full responsibility for their children's education can do so without filing reports with the public school system. Because both of the teen victims of heartbreaking abuse were not attending accredited schools at the exact time the tragic deaths occurred, opponents of the latter homeschooling options have targeted home educating families. 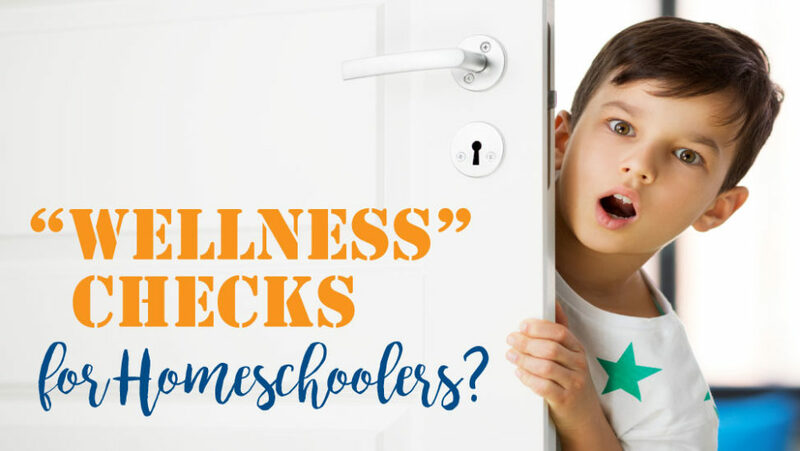 Calls began for home visits and "wellness" checks for all homeschooled students. Rep. Staed's Facebook post received quite a flood of comments. So, the fact that Natalie Finn was actually a PUBLIC SCHOOL student who was already on the DHS radar because her PUBLIC SCHOOL nurse was astute and properly reported her is a fact you choose to ignore while you malign homeschooling? Make no mistake, that is what you are doing here. Being a PUBLIC SCHOOL student and under their supervision did not save Natalie Finn, and it does not help the hundreds of children who come to light for abuse every year who are in public schools (and some of them abused at those schools or by school employees). Does the fact that many students each and every year are abused at the hands of public school employees mean that public school employees are all suspect and need deeper background checks and more government oversight? Of course not! Nor are homeschool parents, though. This is not a homeschool issue, just as it is not a public or private school issue. It is an issue with DHS oversight and how police investigate reports of abuse, which the “recent deaths” you refer to were. 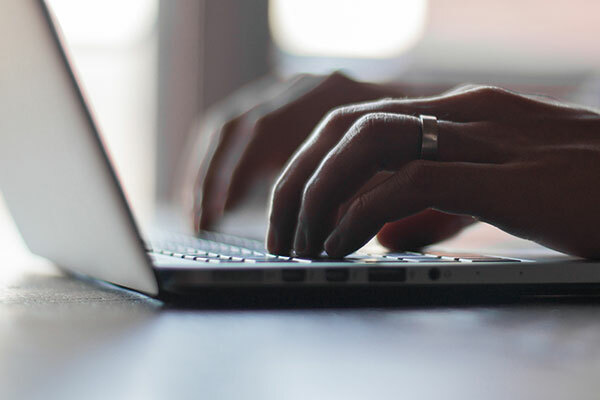 In response to the brisk discussions in the comments section of his post, Rep. Staed updated his announcement, expressing surprise that the conversation had "become more about homeschooling than about the need to protect vulnerable children." He stated that his intent "is to support children and their parents, including homeschoolers, so they get the same access to the wellness checks and educational resources that are present in our schools." "Why should [parents] allow a state agent from a school district to search their home (without a warrant or probable cause) and interrogate their family members? If the state agents do not have a warrant, they cannot legally search the home of a person who is not a suspect of a crime! Unless children are in the care and the custody of the state (public schools, foster care, or juvenile detention facility), they cannot be interrogated by a state employee without probable cause and the permission of a legal guardian." "Why should homeschooling families, who have not had any previous charges of abuse, endure home searches from a state agent and have their family interrogated? That would be treating all homeschooling families as criminals, and that action would be unconstitutional." "I disagree with you, Representative. Parents have the right and responsibility to oversee their children's education. The government's job is to protect those who do good and punish those who do evil. To require this oversight to parents who are not doing anything wrong is to do an injustice to the people of Iowa. Our justice system is good because, in America, we are innocent until proven guilty. Please don't treat parents who are doing nothing wrong as if they are criminals on parole." "Proponents of home surveillance cite child abuse statistics and highlight horrific cases of neglect and abuse, glossing over the fact that most of these cases involve families who were known to law enforcement authorities and social services agencies that were unable to protect the children from their abusers." This is a clear attack on homeschoolers for a failure on the part of DHS. I’d recommend getting the abuse and funding with public schools and DHS figured out instead of attacking parents that value education." "Our Constitution protects citizens against search without probable cause. There is no reason to assume that the thousands of parents who homeschool are negligent or abusive when, statistically, instances of abuse are even more rare among homeschool children than they are among children who attend public school." All I can do is echo the comments in the “Selected Comments” section. This attack on homeschoolers is completely misdirected. And so obvious! I was also unimpressed to see that Representative Staed also has proposed HF70: An act that would repeal declaring the English language as the official language of the State of Iowa.